This water-based liquid wax provides maximum water protection in a durable formula that's ideal for nubuck and suede leathers. High-performance, low-impact formula waterproofs nubuck and suede while maintaining breathability, support and texture. Sponge-on application. Biodegradable solution contains no fluorocarbons or VOCs. 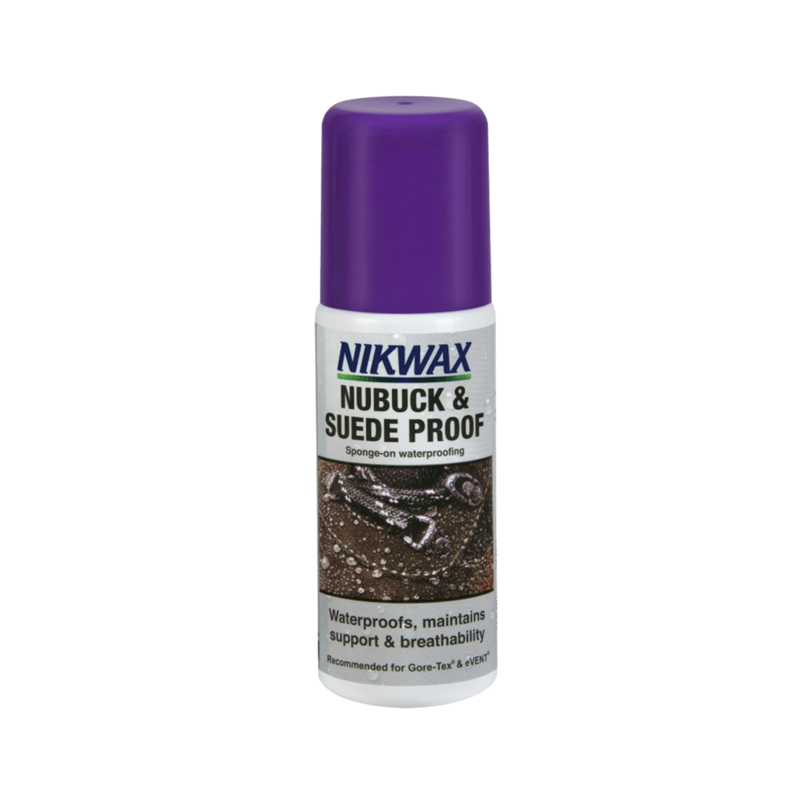 Nikwax is a global leader in safe, high-performance waterproofing and cleaning solutions for clothing, footwear and equipment.